Our niobium ingots are smelted by electron beam furnace, which possess a remarkable higher purity than those produced by vacuum arc furnace. We have two EBM furnaces, one 300 kW for smaller ingots and the other 600 kW for bigger ones. Diameter of our ingot ranges from 55 mm to 300 mm and we can also have your individual size made-to-order. Normally niobium ingots are smelted in EB furnace twice. The two times of smelting in the high-vacuum, high-current-intensity and high-power EBM furnace ensure a homogenous structure, and dramatically reduce impurity content. 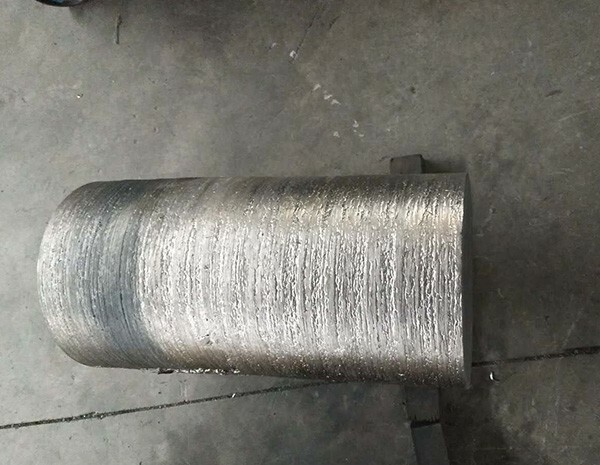 However, for higher purity requirement (such as RRR superconducting grade), multiple melting will be considered and introduced to further purify the ingot. How our niobium ingots are melted? 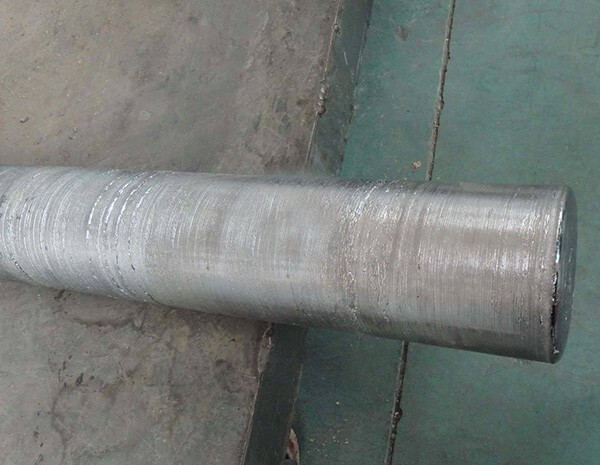 Nb2O5powders, the initial shape as our raw material, will be carbonized and sintered both twice, to form the niobium sintered bar in metal shape. 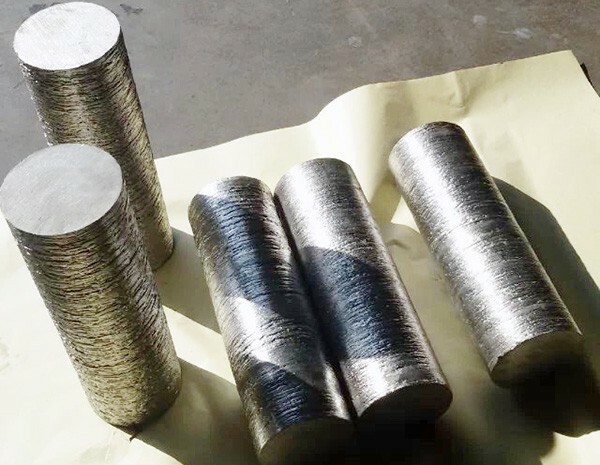 Niobium ingots are melted from sintered niobium bar by EB furnace.